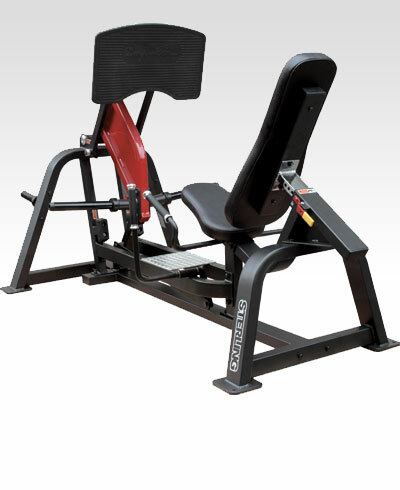 This leg press can be used to perform a wide variety of assisted lower limb exercises. 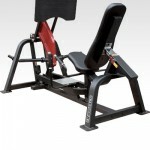 The positioning of this item prevents stress being placed on the muscles and joints of the back during exercise. Based on the position of the feet and the range of motion during the pushing movement, various muscles can be recruited at different intensities. The machine has been built to provide direct feeling-Large multi-angle foot platform offers variety of exercise positions. Designed and manufactured, We can put your company or club logo on equipment at no extra cost.